*** Do you dread your "to do" list? Does life weary you? 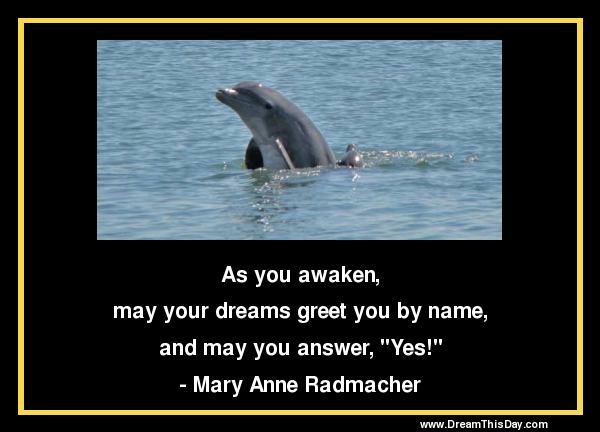 Let Mary Anne Radmacher personally help you to rediscover what really matters to you.